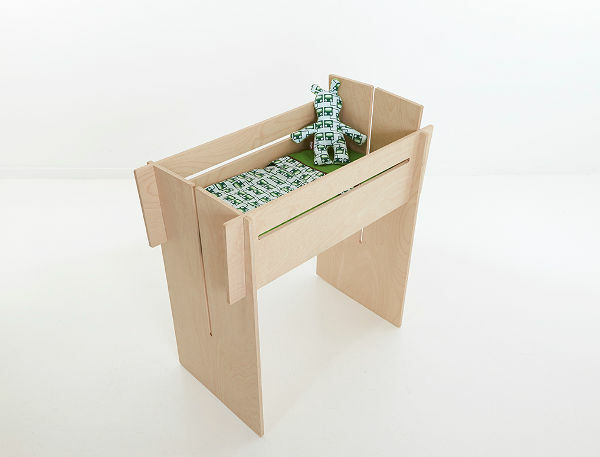 Minimalists, we’ve found your dream cradle. No screws, no tools needed for assembly. Just a clean, streamlined thing of beauty. When you think about the word ‘cradle’, it invokes images of serene, calm and envelopment. Pretty much like this cradle. 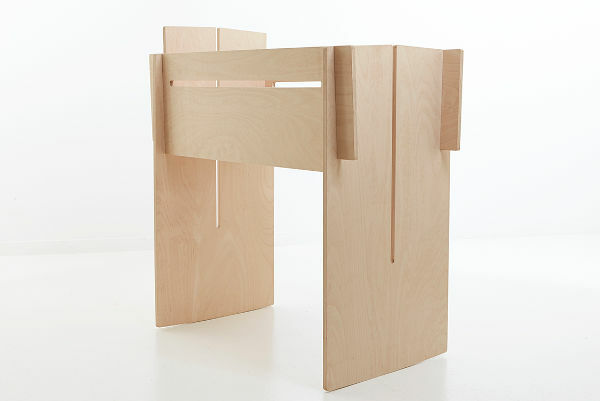 The beautiful Cradle is part of the Willing and Able portfolio, a company founded in Belgium by Giovanni Bauwens. 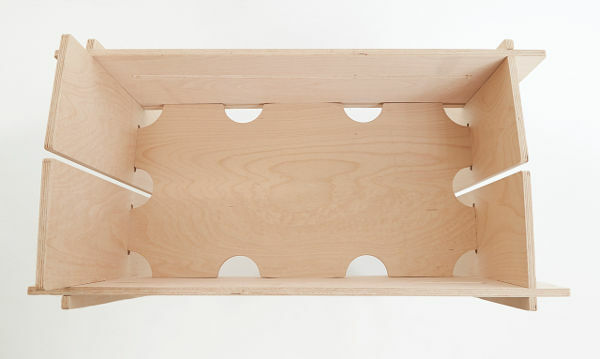 It comes flat packed and slots together, to create a nifty little wooden newborn nest. Gionvanni tells us that he’s currently seeking a manufacturer for the Cradle, but it can be purchased directly from Willing and Able, as a prototype, starting at €680, plus postage.